"serving the Ohio Valley for over 50 years"
Mike’s Sweeper Center is a well-established and well-known family-owned vacuum sales and service center located at 147 N. Fourth Street in Steubenville, Ohio. 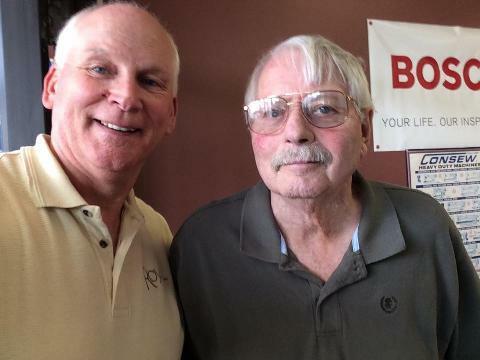 This long time successful business has been owned by Mike and Ruth Mularcik for 54 years. Located just a couple of blocks from Route 7, Mike's Sweeper Center draws customers from as far away as Pittsburgh, Wheeling and East Liverpool. Even, Charleston, WV. Their customer base includes hundreds of longtime customers, including 2nd & 3rd generation relatives of those customers. Mike's is easily accessible from anywhere in the tri-state area. Mike’s Sweeper Center continues to provide its customers with the same one-on-one customer service by a friendly and competent staff and pricing that will make the buying and repair experience pleasurable. Not everyone is “excited” when the have to spend their hard earned money on a sweeper. But personalized customer service and fair pricing keeps Mike’s Sweeper Center customers coming back. Mike & Ruth Mularcik have successfully operated the business for over 50 years. Mike's Sweeper Center has developed a stellar reputation by providing fast and dependable service to their customers. They have also developed a reliable reputation with the public and their prices are competitive. Call or stop in today. We look forward to serving you!!! 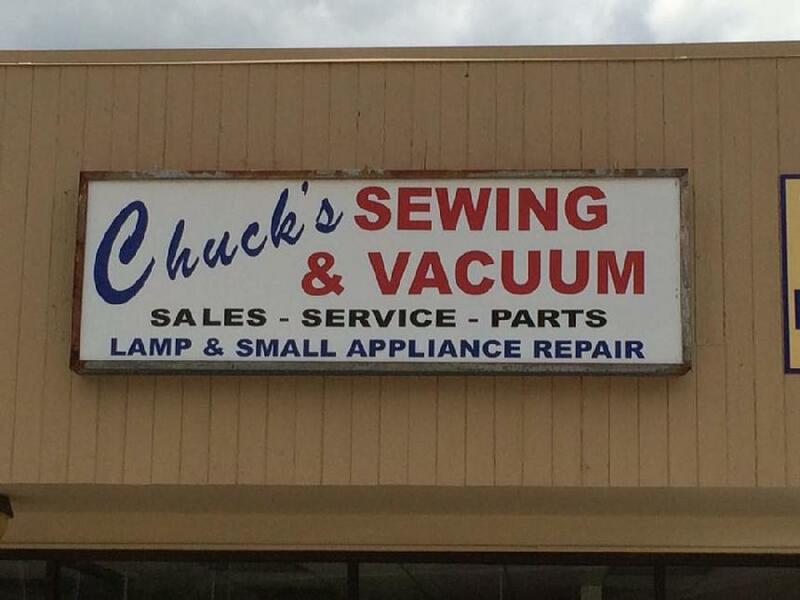 Mike's Sweeper Center is now handling all vacuum sales, service and repairs for Chuck's Sewing & Vacuum...formerly of Elm Grove, WV. Former Chuck's owner, Chuck Miller is STILL handling all types of service & repairs of sewing machines, both commercial as well as residential. He can be reached at: 304-243-0501. As always...Mike's Sweeper Center and Chuck's Sewing & Vacuum appreciate your business!!! LIKE US ON FB!!! LINK US!!! SEND US A TWEET!! !